Anna’s Closet is moving; guess where? 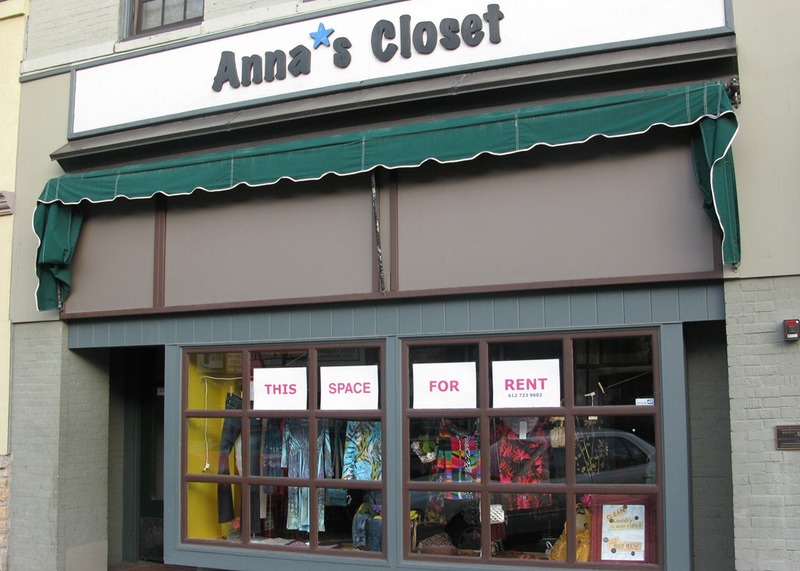 When I saw the “This space for rent” signs in window of Anna’s Closet on Wed. morning, I wondered, “Oh no! Is one of Robbie’s favorite clothing store going out of business?” Robbie and I walked by later in the afternoon and saw that a “We’re Moving!! !” sign had since been placed in the window. Whew. And when we went for a drink at the Cow and saw Anna’s Closet proprietor Lucy Sweitzer, she gave us the details. Lucy’s not posted anything about the move to the Anna’s Closet Facebook page nor to her Anna’s Closet Twitter account . So we’re free to speculate away! you know, with the wood floors, and all the light and windows, that would be an AWESOME location! Not to mention a walk right out the back door to the Cow Patio… Awesome is right! You are right. 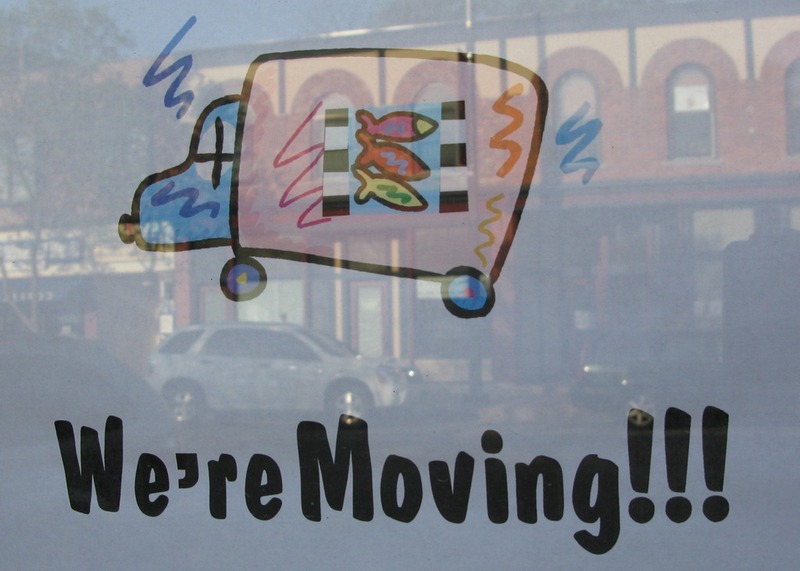 I am moving to 302 Division St. S. The space is fabulous and perfect for me. I will be up and running there on June 1st. More information and the official notice will be up on Facebook soon! It’s coming along. The walls are painted, the dressing rooms will be in on Monday and the display window is done! We will be open and ready to go on June 1st. We will be at the old location until May 29th so stop by and pick up a coupon.